At the end of tonight’s live eviction show a Celebrity Big Brother alliance and friendship will be evicted from the house. As Head of Household, Tamar nominated both Tom and Kato (affectionately named ‘Tomato’ by fans) for eviction based on their chaotic HoH term last week. The only chance Tom or Kato have to stay in the game is to win the Power of Veto on the live show tonight. Either Tom or Kato will still be sent home though unless for some reason the house politics change in a radical way in the next few hours. Tom spoke to the feed watchers and his mom and dad about his predicament. “Mom and dad, I am on the block but I am doing well. I have friends in here. People are nice but people are trying to win the game but it is just a game. Spirits are still positive. I am hopeful that somehow I will be able to pull it out of the rough although I am being realistic as well,” said the Canadian funnyman. “Kato and I are on the block and could be going home but what can you do? All you can do is hope for the best. I have got to win that Veto and try to pull myself off the block. Maybe things will turn around for me. Things change fast in here, that is one thing I have noticed,” said Tom keeping the faith. 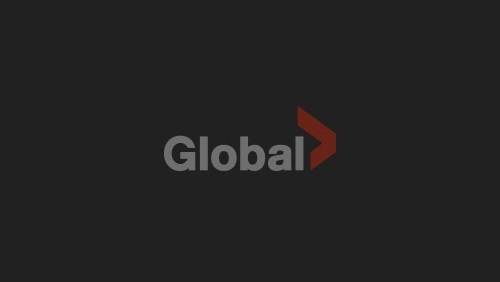 Celebrity Big Brother airs at 9:00-10:00 PM, ET/PT on GlobalTV tonight.